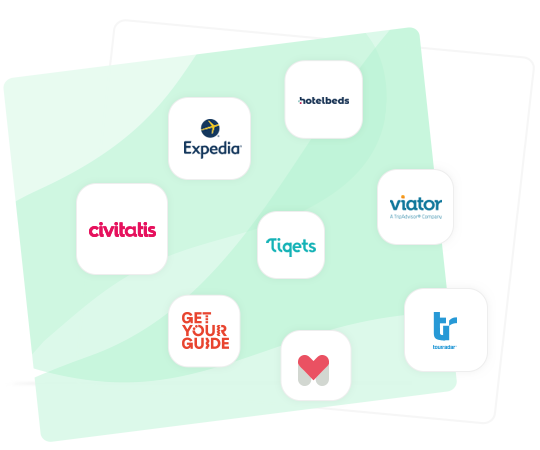 A better way for tour companies to take bookings and payments online. Streamline back-end administration and communication between your resellers, guides and customers. 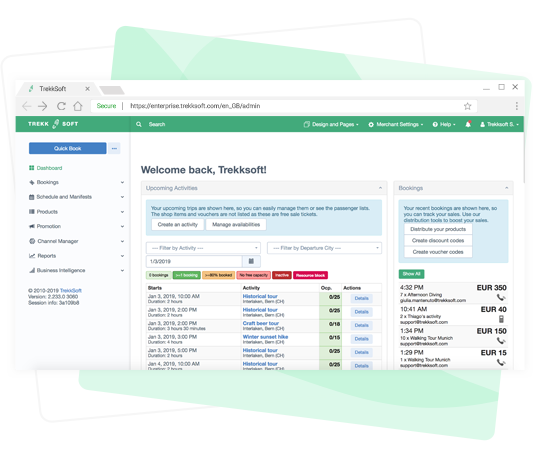 By using TrekkSoft, reduce administration time to manage calls and emails from OTA bookings. 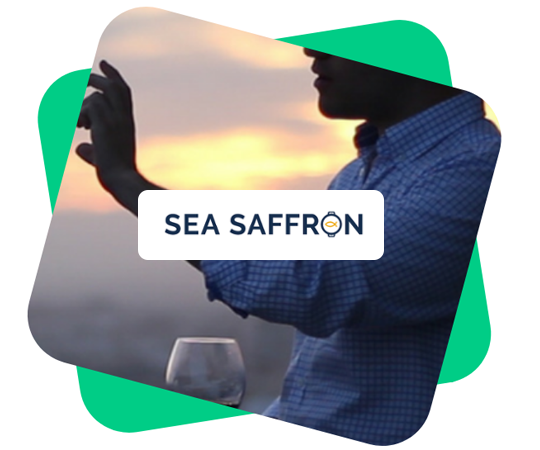 Our Channel Manager allows you to sell day tours via leading OTAs alongside streamlined booking management. 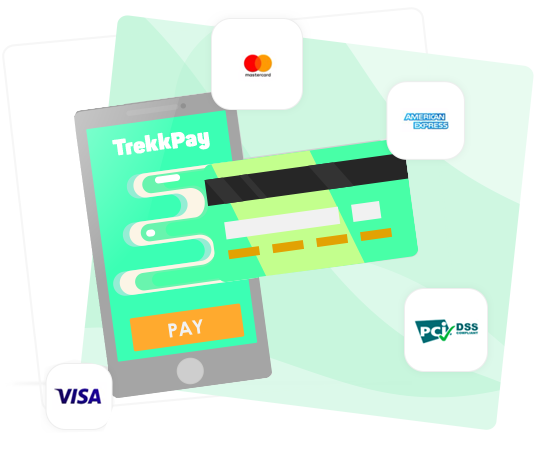 TrekkPay was built exclusively for tour and activity operators to make the payment process that little bit easier. You can take deposits or full payments with our payment gateway and easily follow-up with unpaid bookings. You can also send payment links to request payment in advance. Boost sales by maximising turnover per customer with packaged tour offers and complementary add-ons. With TrekkSoft, you can choose any items you think would compliment your tour and add them at the booking checkout. You can also include images and descriptions to increase the opportunity for customers to buy. That's probably the main goal of your tour and activity system - To make your life easier. 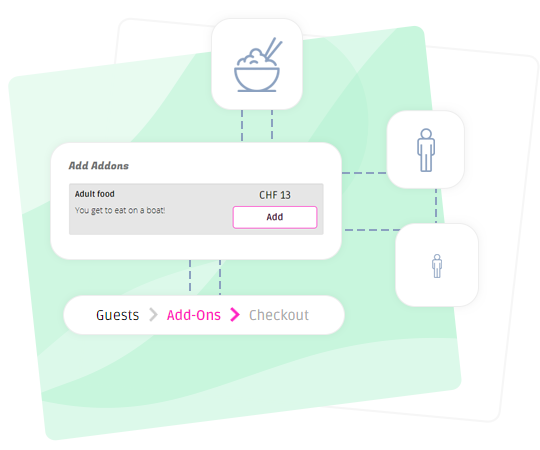 Set up availabilities, schedules and prices, connect OTAs, edit bookings, and have all everything stored in one place. Let your guides and admin team retrieve booking information and guest manifests from any device and anywhere. 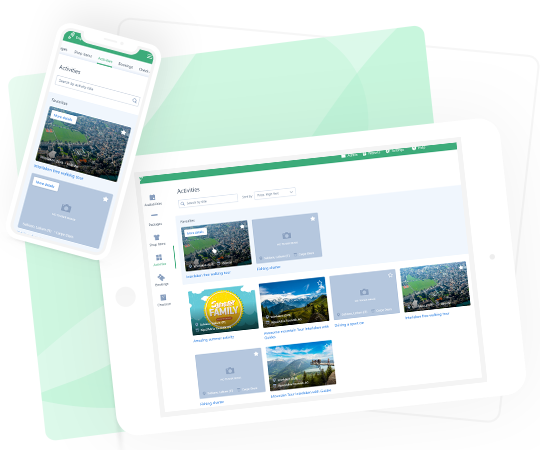 Guides love TrekkSoft, as they have a real-time overview of their upcoming tours without need for paper lists or spreadsheets. They can also look up customer details if they need to contact due to a change on the tour. 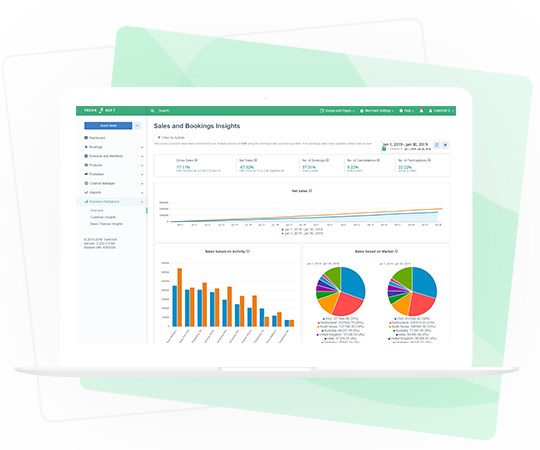 Track weekly, monthly and yearly customer and sales performance to make data-driven decisions. See what percentage of business is coming from direct channels, partners and OTAs, and how you can use TrekkSoft to help your business grow. TrekkSoft is the way to grow sustainably, in an agile way in order to increase sales. In short, it is the way to turn a tour into a company. For us, this partnership is not an option, it's a must. From our point of view, business owners running tours must focus on generating unique tours, satisfying client's need and increase their sales. TrekkSoft is what allows us to control the back-end of these processes!